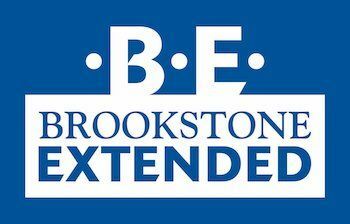 Brookstone Extended is a licensed before-and-after-school program, available for students in 3K through sixth grade. Open as early as 7:30 a.m. and staying open until 6:00 p.m., Brookstone Extended is a wonderful resource for parents and a wonderful place for our students. Through a variety of enrichment programs, Brookstone Extended gives students the opportunity to be creative, athletic, and successful. After-school offer­ings include piano, violin, soccer, tennis, visual and performing arts, and chorus.